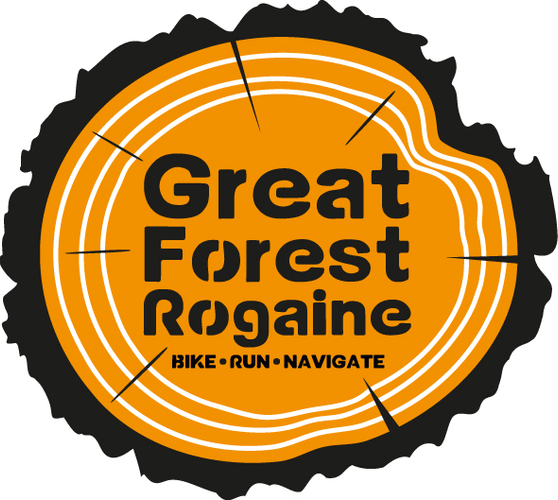 3 and 6 hour foot and mountain bike rogaine. Includes 2018 NZ Secondary School Rogaine Champs (Foot). Get together a team of family or friends for a fun navigation adventure. Open and Junior Men's, Women's and Mixed categories. Entry includes free pizza after the event.